A city may have natural advantages, but what it becomes depends in large part on the spirit, the inspirations, and the talents of its inhabitants. Memphis and its surrounding area have much to make any city great-an outstanding medical center, excellent educational institutions and respected national and international corporations. Along with this economic base, however, a city needs a rich culture which represents not only its people’s talents but their willingness to return some of the benefits they have received back to the community. 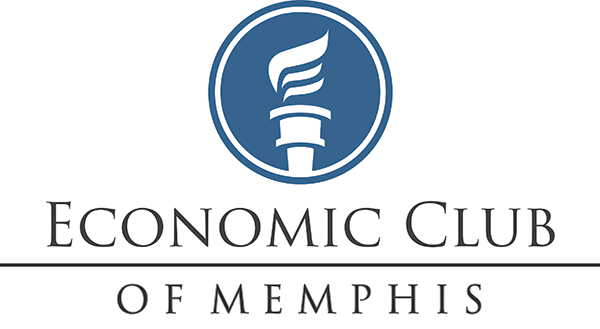 The Economic Club of Memphis was established to make such a contribution by promoting the study and discussion of economic, political, and social issues. By bringing outstanding leaders and creative individuals to Memphis, it fosters greater appreciation of excellence in all endeavors and promotes a global point of view. The Economic Club provides the Memphis area with an opportunity to experience the best of our guests’ talents, accomplishments, culture and values. We believe the quality of life can be improved by learning how others around the world live and dream. We also believe others may be able to improve their quality of life by learning from us. 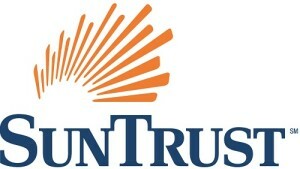 Above all, the Economic Club provides a unique opportunity for leaders from diverse sectors of the community to exchange ideas in a dignified environment. Provides six to eight meetings each year featuring nationally and internationally recognized speakers at prestigious locations.